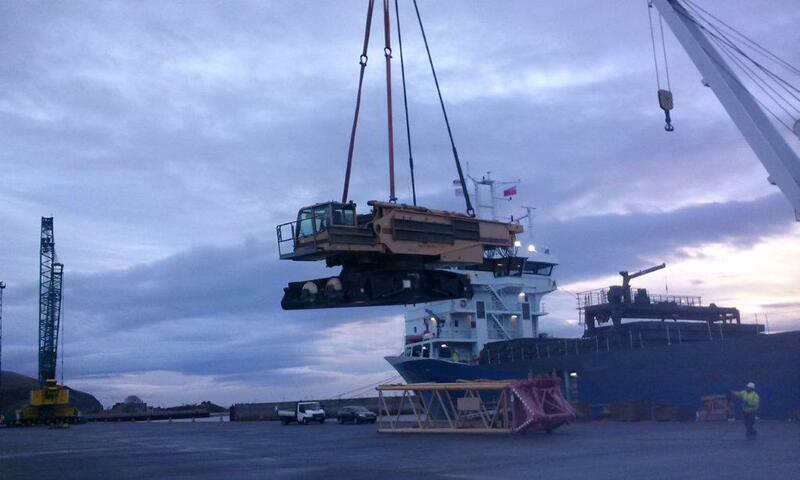 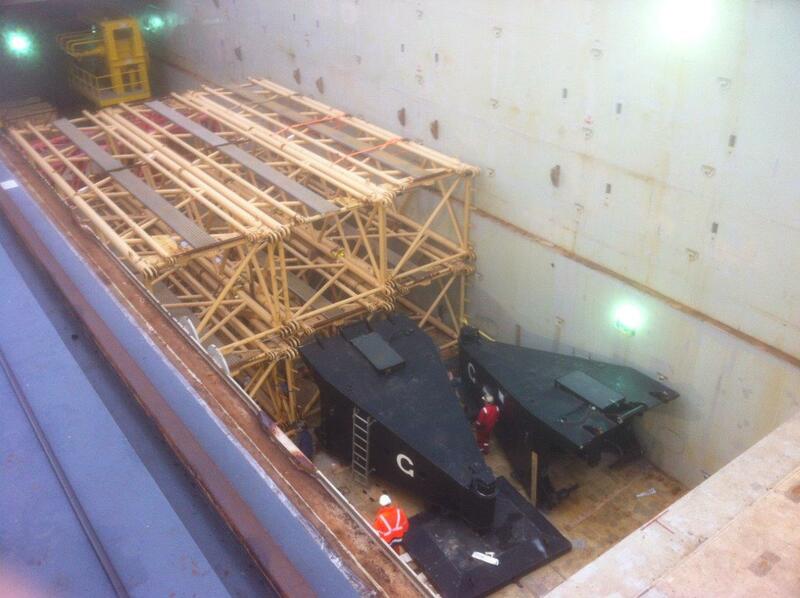 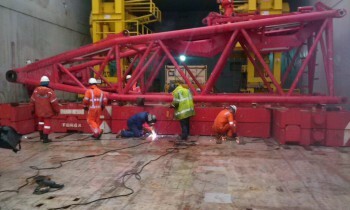 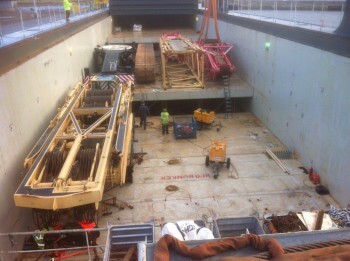 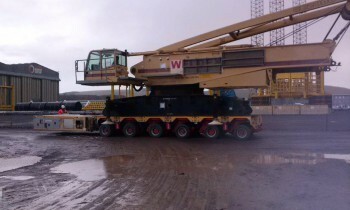 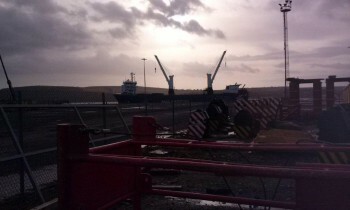 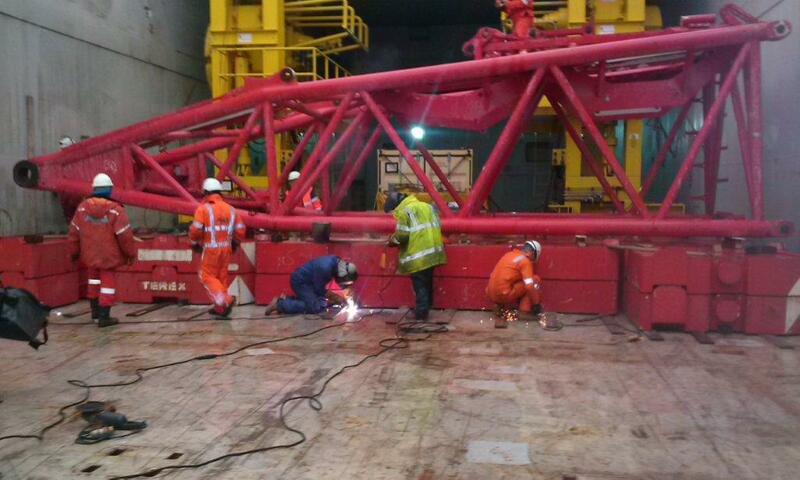 IML ship dismantled 600MT Crawler Crane from Nigg Bay, Scotland to buyers in Vietnam. 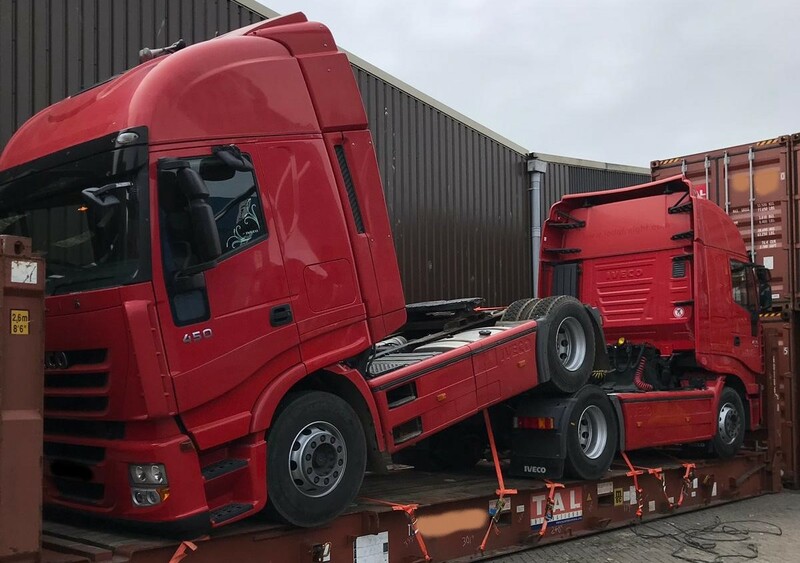 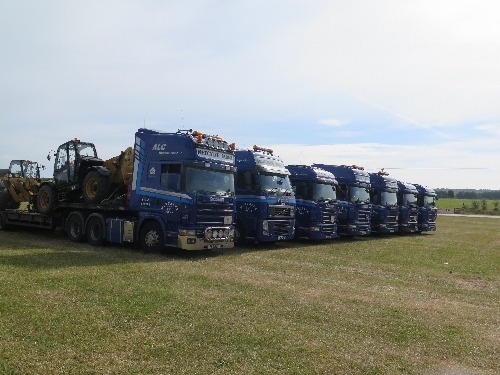 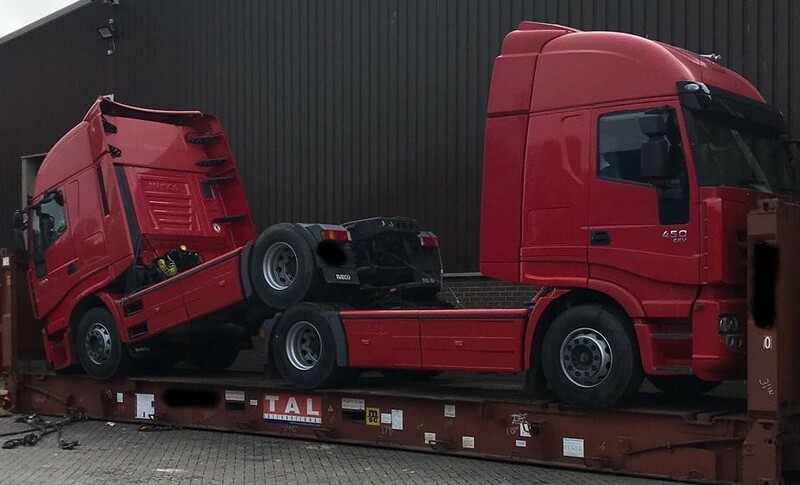 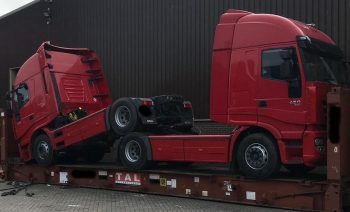 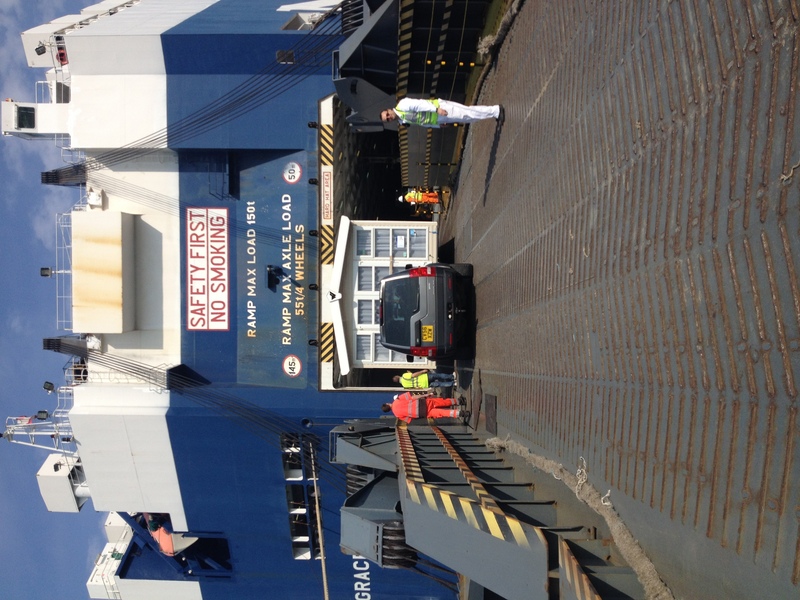 On 01st July 2015, on behalf of good clients, IML loaded 12 Static Caravans in Southampton for RoRo shipment to Xingang Tianjin, in the North East of China. 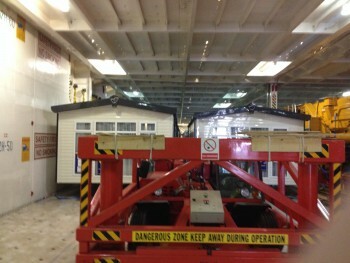 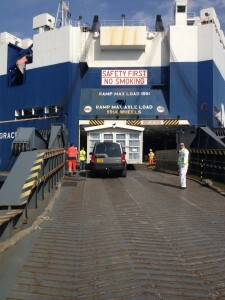 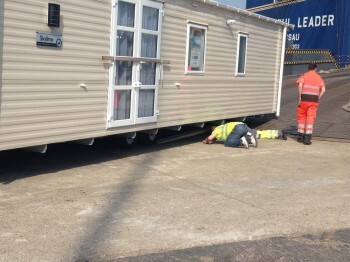 Due to the relatively low ground clearance of the Caravans the Southampton Stevedores used a combination of tapered timber ramp extensions and rubber matting to ensure safe loading/discharging. 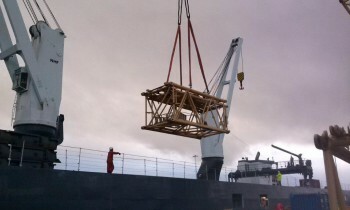 Thanks to SCH & NYK for handling the cargo so carefully. 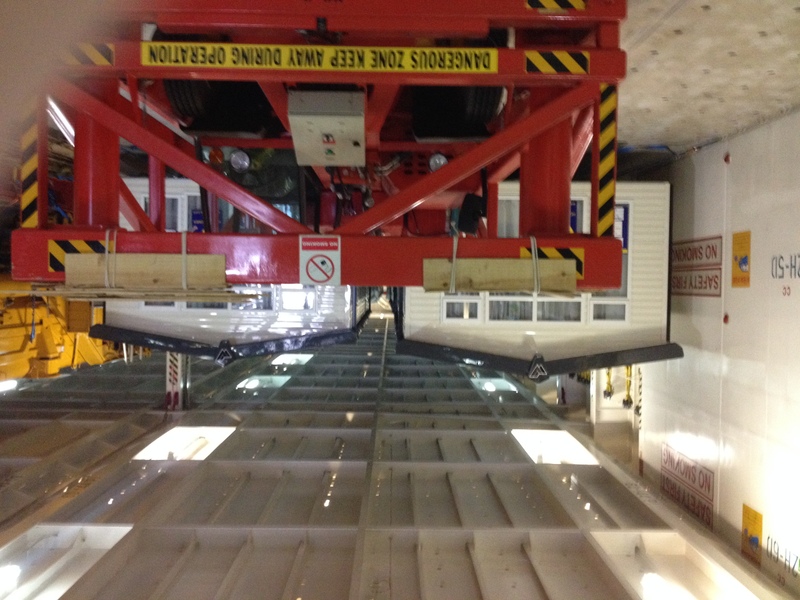 12 units safely loaded, lashed and secured onboard. 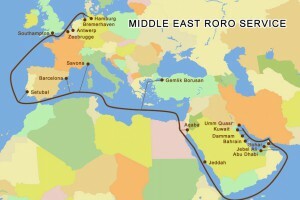 The Caravans are expected to arrive in China within the first week of August.